My first PC build ever. I wanted to build something good for both 1080p gaming and workstation engineering loads. I also aimed to have a very quiet system and selected components that offered maximum control over component variables like speeds and lighting. If I could spare some change, make it look good too. The lighting theme is Star Trek ship related. Blue for warp, red for impulse. Very satisfied with its performance and features. All for about $1300 if I sell the games that came with the GPU. Simply the best value processor out there. Good enough for games, and with multiple processors, can handle higher workstation loads. Great for budget builds. Heat sinks arent top of the line like other brands, but for the price, you get hardware that will get the job done, and has additional features like ARGB which would be on competitor motherboards twice the price. It could have been $30 cheaper if I was in town to mail in the rebate form. ASRock's MIR is only a 10 day window. ASRock Pollychrome is very basic, with limited modes, and limited control granularity. It has the main features I wanted to get the desired look I was after, so anything else was icing on the cake. A good deal at the time. Decent speeds for the price, plus RGB. The same price as other SSDs, but this was PCIe not SATA. The awesome speed boost comes at the cost of longevity. But I really dont think Im rewriting hundreds of gigabytes on a regular basis daily. For media, just use the HDD. Performance reviews seemed standard across most RX 580s, so I went with a card with good thermal and sound reviews. RX 580 performs about 10% better than the GTX 1060, yet was cheaper. Has zero fan mode. A great looking budget case with windows. Not the best airflow, but Im not heavily overclocking. Cable management was difficult in the back. Just not enough space. What was available. I found them hard to bend and train to keep their shape. Get arc-ed ones next time. 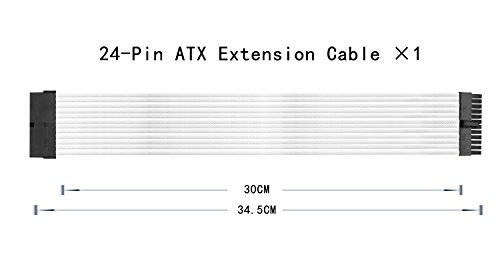 These beauties come in a pack of 3 with 2 ARGB strips and controller included. I want to use motherboard control anyways, so a remote wasnt needed. The fans have both PWM control and motherboard connectivity; something very hard to find for RGB fans. A similar Corsair purchase would literally be 3x the cost. Havent played with fan curves too much yet, but they don't push much air, but are reasonably quietly. Very cool build. Cable management is great! 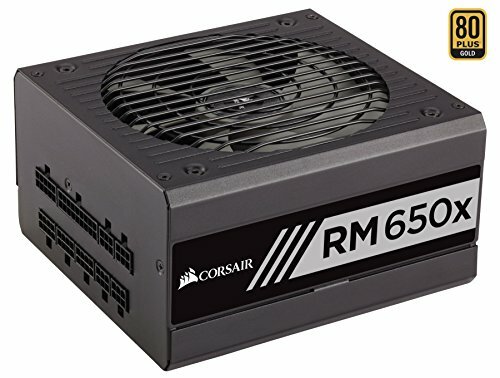 Would a 240mm radiator/fans work blowing out of the top with this case? Personally, I'd rather exhaust through the radiator rather than bring in air through it, warming it in the process. 3 intake in the front with exhaust through the rear and through the radiator on top seems logical to me, if the logistics permit. Would this work? I really dig this case. Beautiful setup m8. Yeah that would absolutely work. Radiator exhaust on top is quite common. Probably seen 50/50 top vs front. Also I'd like to note that i swapped put those fans. They just didnt push much air even on high speed. Im now using Antec Prizm fans. Quieter, and much much stronger. These are the ones recommended by Zach's Tech Turf in a recent review. Deepcool - RF 120 (3 in 1) 56.5 CFM 120mm Fans. 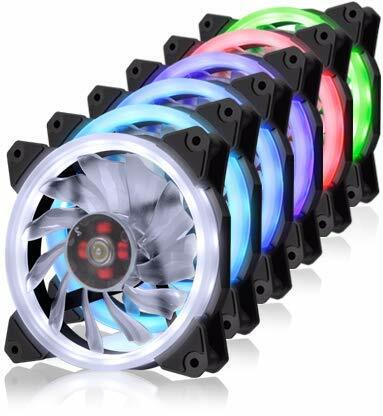 I was going to scoop up 6 of these fans, use as my 3 intake, 2 radiator on the Deepcool CAPTAIN 240EX RGB and 1 rear exhaust. Nice build man. Came to see it after looking at the comments on the Ryzen 2600. The cable management is clean AF. Not sure about that much RGB tho, but to each his own. I'm considering building a PC too, but don't have the funds for it yet. Thumbs up! Star Wars is the way to go man. What FPS does this run on? Any game in particular? It's pretty standard RX 580 and Ryzen 2600 performance. I’ll mostly be playing fortnite, gta, and rocket league. 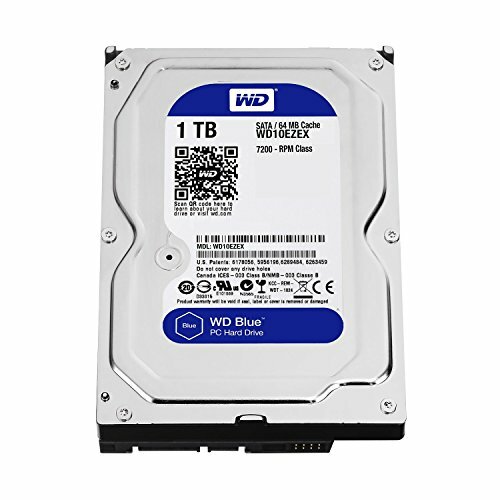 I’m not very smart when it comes to computers so I don’t know how well this would perform. I don't play those games, but you can just Google, " Ryzen 2600 rx 580 Fortnite" or whatever other game. how well does this play triple a games? I have a very similar system but I do not yet have a graphics card and I was wondering how well my system will play games and I am looking at the rx 580 as an option. You can play most games on Ultra settings on 1080p monitors with at least 70 FPS. 1440 will be maybe 20 FPS less, and you might have to drop detail settings. 70+ is good enough for me. The 580 is probably the best budget graphics card. Thats the age old question. Exhaust or intake radiator. You will find many people testing configurations, but it might differ only by a degree or two. There are more important factors to consider like the overall airflow of the case, the number and type of your fans, and your fan curves for positive or negative pressure. If all you are concerned about is the CPU temp, then an intake radiator will provide the highest temperature differential. Thermal transfer speed is based on temperature difference between the hot and cold object. So an intake will give you the coldest air. It will certainly increase the temperature of the intake air for the rest of the PC, but you are probably throttled the most by the CPU temps. GPU can operate much higher temps. your pc case is Matrexx 55 with the rgb case fans right? what happened to those? Great build by the way!! Its the ARGB fanless version. No fans were included with the case. Has a basement, glass front and side, and ARGB. Low cost too. It took a lot of work to cable manage. But of course it closes. This case is quite difficult to cable manage though. Not enough space and holes.